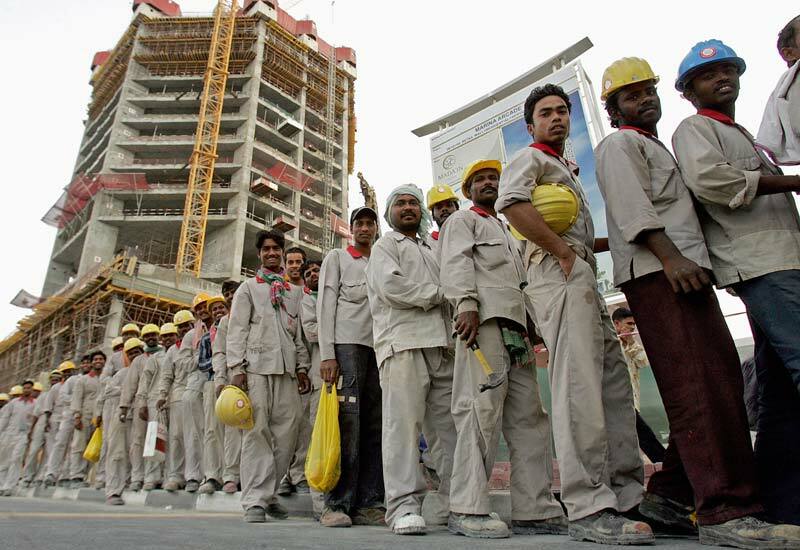 Malaysia will hire over 12,000 Bangladeshi workers in the sector of plantation. Human Resources Minister, Richard Riot Anak Jaem said that their cabinet has accepted to recruit Bangladeshis for work in the fields of service, manufacturing and construction. At present, Malaysia will recruit workers in the sector of plantation under the process of government to government (G2G). Approximately, six lakhs nationals of Bangladesh are presently working in various sectors of Malaysia, according to Expatriates' Welfare Minister, Khandker Mosharraf Hossain. From nearly 2 million people, 12,000 Bangladeshis will be selected among those registered with the ministry since January 2013.Thousands of Bangladesh registrants are now eagerly waiting to avail jobs in Malaysia.